Condition: NEW. No torn or ripped pages. 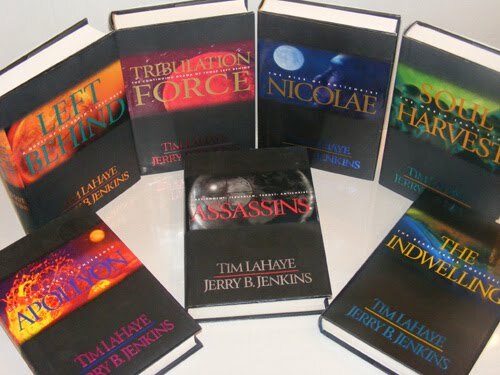 The reigning kings of Christian fiction, Tim LaHaye and Jerry Jenkins have rocketed to the top of Christian bestseller lists with the first six volumes of their Left Behind series, novels about the seven-year period of end-of-the-world tribulation suggested by the biblical book of Revelation. This special gift edition includes the first seven hardcover books in the series: Left Behind, Tribulation Force, Nicolae, Soul Harvest, Appolyon, Assassins and The Indwelling.